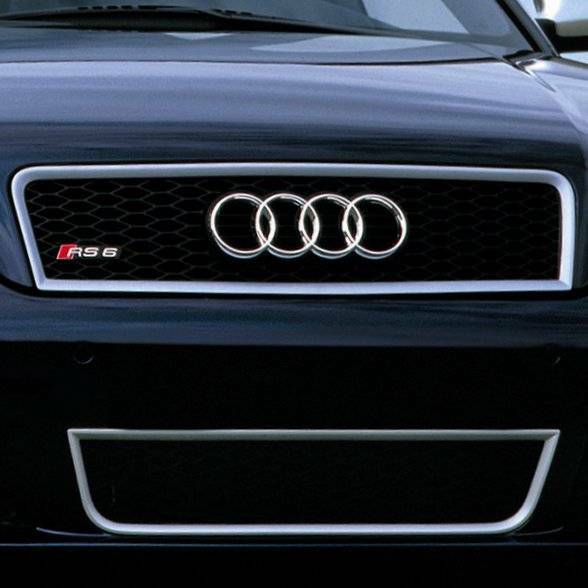 Aggressive RS6 styling with glossy black mesh grille featuring an aluminum or black surround. Bolt-on fitment for the A6 and S6. 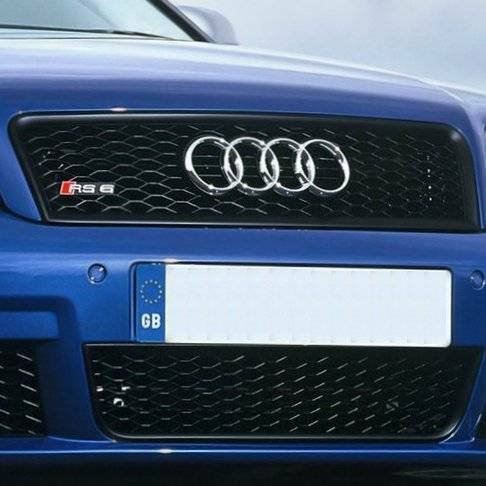 Matching lower grille available.